Pretty Little Liars Alum Sasha Pieterse Is Married! 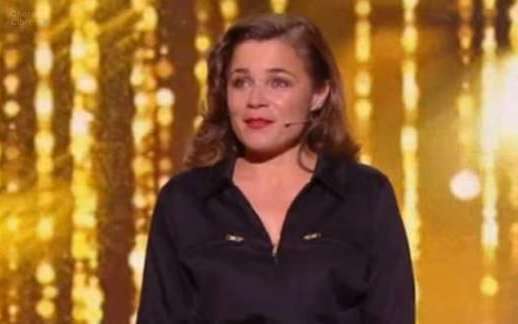 Qui est Blanche Gardin, la sensation des Molières ? ‘Black Panther’ Princess Letitia Wright, ready to rule Wakanda?